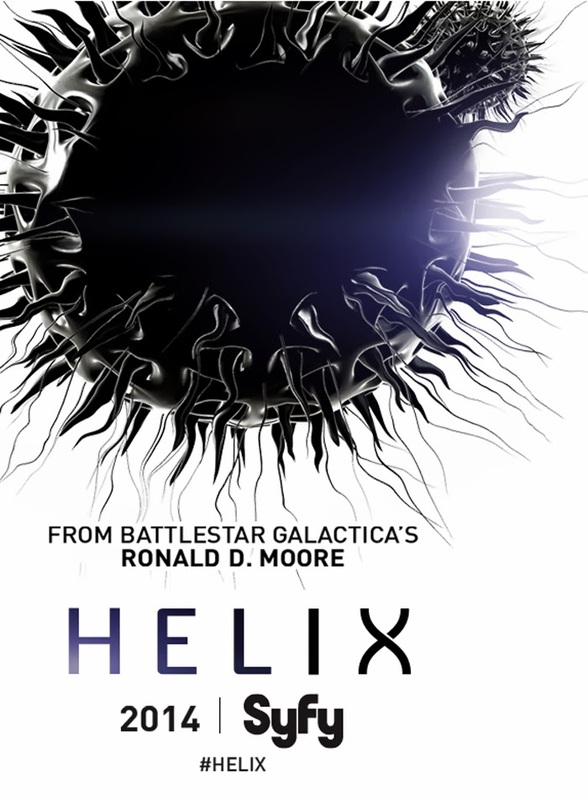 Has anyone seen the new TV show on Syfy, Helix? I just watched the first 2 episodes last night on On Demand. It reminds me of Resident Evil meets Outbreak or something like that. I’m not entirely sure if I’m hooked enough to want to keep watching it, although the creepy Asian scientist is fascinating in a Hannibal Lector kind of way. What have others thought about it? I agree with you. But it is good.